Calguns.net - View Single Post - GET A GRIP! Talon Grips Giveaway!!! Thread: GET A GRIP! 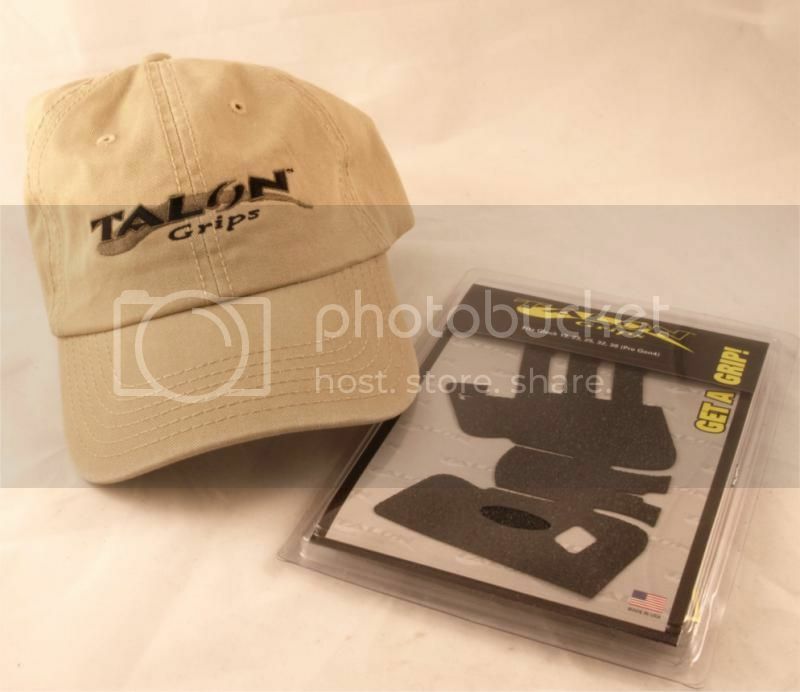 Talon Grips Giveaway!!! 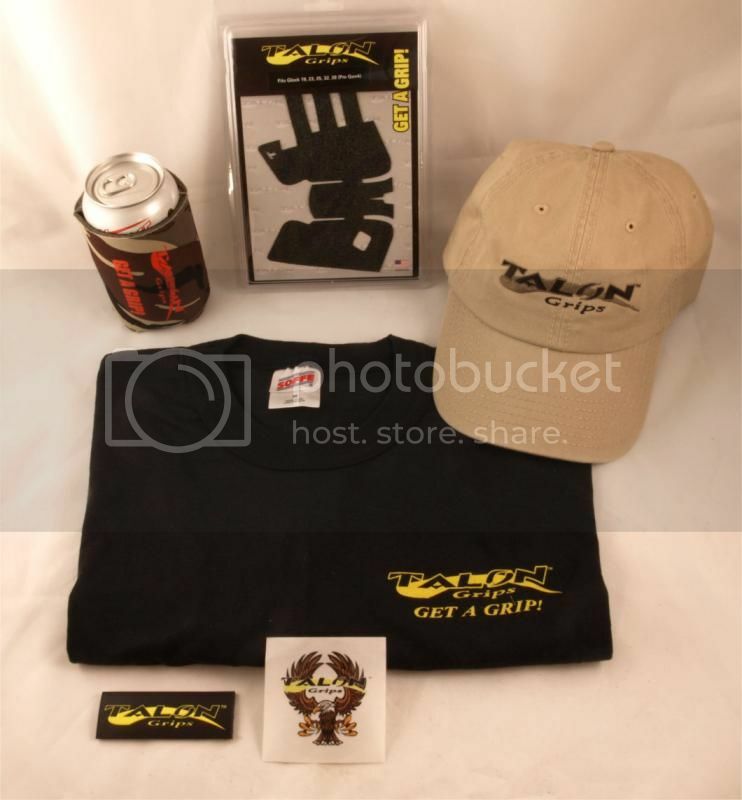 A special thanks to Adam Spector of Talon Grips for providing us these awesome products to giveaway. 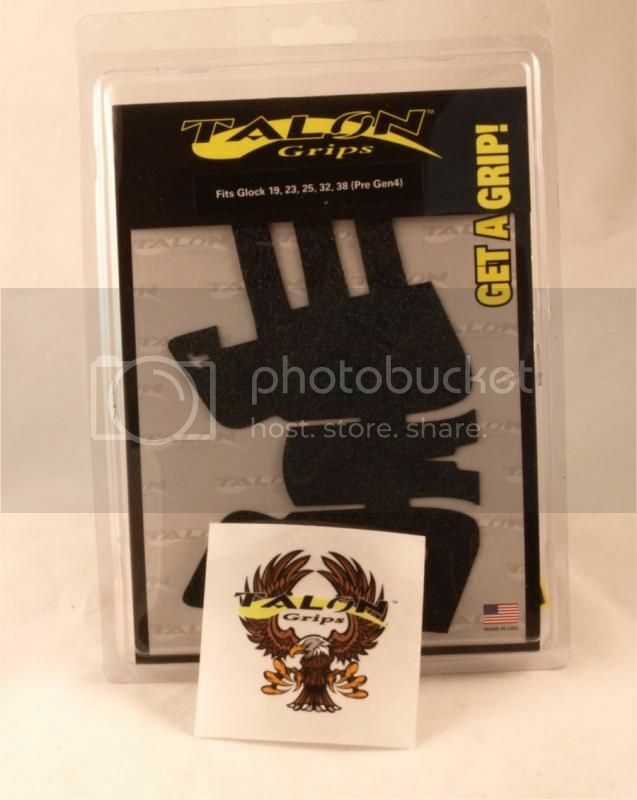 - Talon Grip of your choice. 1.) Like\Friend\Follow Talon Grips on Facebook, Twitter, and Instagram. 2.) Like\Friend\Follow the Calguns.net Facebook, Twitter, and Instagram pages. 5.) Post "Get a Grip!" in this thread. Your post in this thread will serve as your entry into the drawing. Only one entry per person. The contest will be held from March 7, 2015 through April 30, 2015. 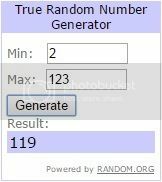 We'll select a winner via Random.org after May 1st, and post it here. Last edited by RoundEye; 05-12-2015 at 7:30 AM..